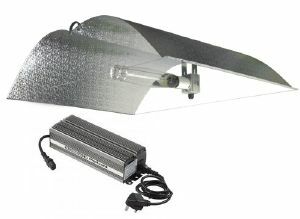 The main light used in growing is HID Grow Lights these consist of a Reflector, Ballast and Grow lamp which come in different wattage. 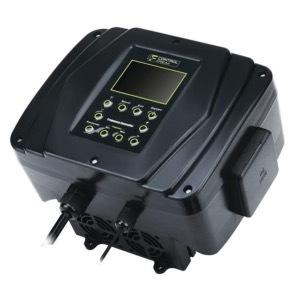 In order to run these safely you will also need a contactor and timer to adjust your light cycle. 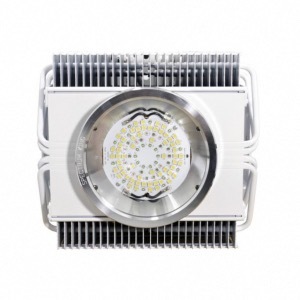 There is a huge choice of lighting equipment out there so we have chose a select few Reflectors and Ballasts that we are positive will work well. This is one of the most important factors that is usually overlooked, if you want those Big yields everyone is talking about get this right from the start. Indoor Grow rooms require good ventilation to keep temperatures stable and so your plants get a good Co2 exchange. 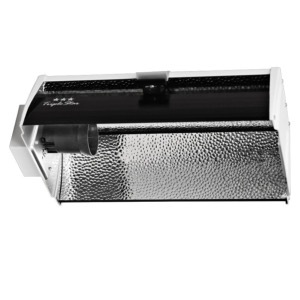 For the the hobby grower Output of your Grow room we recommend one of our Rhino Pro filter kits, these come with System Air RVK fans which are well known for there robust qualitys. 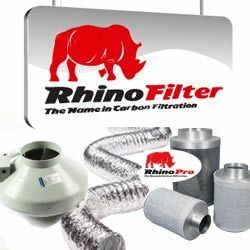 The Rhino filters are very good at making sure no unwanted odours can escape and last a lot longer than other inferior brands. The size Fan & Filter you chose will Depend on what size your grow room is and how many grow lights you have, you may also need an input fan to supply fresh air (recommended). Any help needed don't hesitate to give us a call. 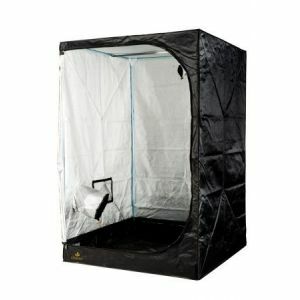 A sealed grow room for your plants can be built within a matter of minutes with one of our Grow tents. 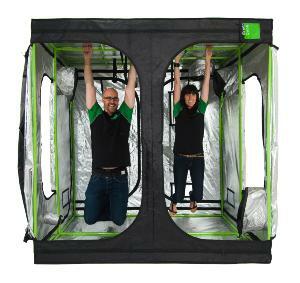 When you buy from us, you know you will be getting one of the best quality Grow tents on the market, we only stock BudBox,Green Qube and Secret Jardin. Growing Media is the material in which your plant roots grow. The choice of media will depend on which type of system you choose to grow in and your experience.. But we cater for everyone Hydroponic or organic. 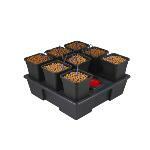 There is a wide choice to choose from including Soil, Rockwool, Coco and Clay pebbles. Each type of media comes with its advantages and disadvantages. Now a days it's a lot easier to buy your hydroponic system of choice, and these come in packages with everything needed, for instance the Wilma Drip system has a pump that sits in the nutrient tank below the plant tray so just connect the dripper feed tube and away you go. 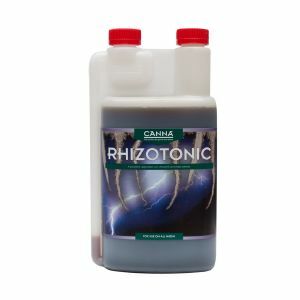 Last but far from least are nutrients and additives which all plants need feeding. 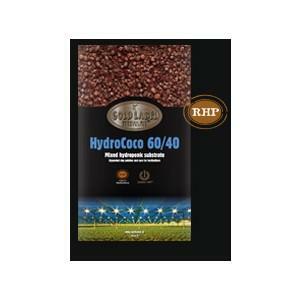 We sell a range of nutrients for all medias such as clay pebbles, soil, rockwool and coco. 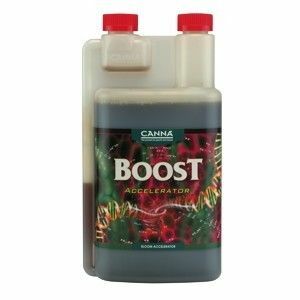 We recommend to chose one of our base nutrients to start and maybe adding a booster and root stimulator depending on budget.